Which Facility is the best? If you are in a situation where you have to move from one location to another but know that you will soon be moving back, or if your lifestyle is transient right now but you plan on settling in one location in the near future, you may prefer to keep some of your belongings in storage instead of taking them with you throughout repeated moves. If this sounds like your situation, then you might want to consider a self-storage unit. Of course, if you intend to store valuable items, then you want them to be stored securely and safely, so you will have to base your decision not just on price, but on the entire self-storage experience. Often, when people are considering a self-storage unit, they assume that they are all basically the same, so the best course of action is to go with what is cheapest. This Is not necessarily true. A low price can mean that security features are lacking – perhaps there are no cameras and no keypad access, and the fencing may be sub-standard. 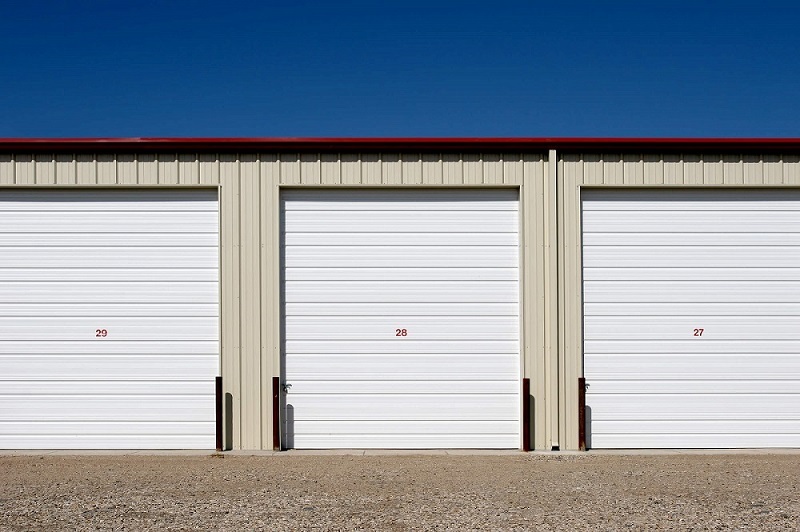 A good self-storage facility will have cameras, keypad access, good fencing, and even an on-site manager. You will also be able to choose from a variety of unit types and sizes, and different payment options including debit, credit card, and online. Essentially, what you have to keep in mind is that if you try to choose a self-storage facility based just on low price, you could be sacrificing safety, security, and convenience. Before committing to renting a unit in a self-storage facility, you should make sure that the facility is going to meet your needs, and the best way of doing that is to tour the facility. If the operator is reluctant to offer you a tour, then run in the opposite direction – it means that they have something to hide. A well-run facility will be proud of what is on offer, and the operator will welcome an opportunity to show you around. You should tour the facility both in daylight and after dark. Is it clean, is it well-lit? Are you likely to run over something and damage your tires, or walk in something and mess up your shoes? A clean, well-maintained property is essential. If the operator doesn’t care about the property, that says a lot about the care that will be given to your storage unit and what you keep in it. Check out the latches on the doors to make sure they are in good condition. Make sure that the doors themselves are free of rust and move smoothly. Are the doors tightly sealed against rain and blowing snow? Now, look inside the unit. Make sure that there are no cracks or holes in the walls. There should, however, be a slight gap at the top of the walls to allow air to circulate, otherwise, there is a risk of mildew. Look at the floor. Are there white marks or cracks? If so, then that could be an indication of moisture leaks through the floor which could damage your belongings. Also, the floor should be either level with the outside pavement, or a couple of inches above it in order to ensure that water will not enter the unit. Is the rental office on site? If not, is there a property manager? Make sure that if there is a rental office, it looks clean and smells fresh. If the facility management is not taking care of what is essentially their “first impression,” then you have no reason to think that the rest of the facility is in good order. You have a lot of things to consider when you are looking for a self-storage facility. Price is important, to be sure, but you should base your decision on other things as well – security, the condition of the facility, and the presence of a property manager. You want to make sure your belongings are taken care of between moves, so choose your storage facility carefully.